An extraordinary sightseeing tour to learn about the many different aspects of Miami, from the boundless palm-fringed beaches to VIP residences, to the most typical districts where the Latin soul of the city dominates. There is no better way to say goodbye to such an extraordinary metropolis! From Port Everglades, we travel along a partly coastal scenic route to the vibrant Miami Beach and the popular South Beach, the long stretch of white sand packed with every kind and variety of swimmer. We also pass through the fascinating Art Deco District, famous for its brightly coloured houses and the highest concentration of Deco architecture in the world. We then go to the famous Ocean Drive, with its double row of tall towering palm trees just a short distance from the ocean. We cross Biscayne Bay, admiring Star Island and Fisher Island, exclusive residential locations for the famous. 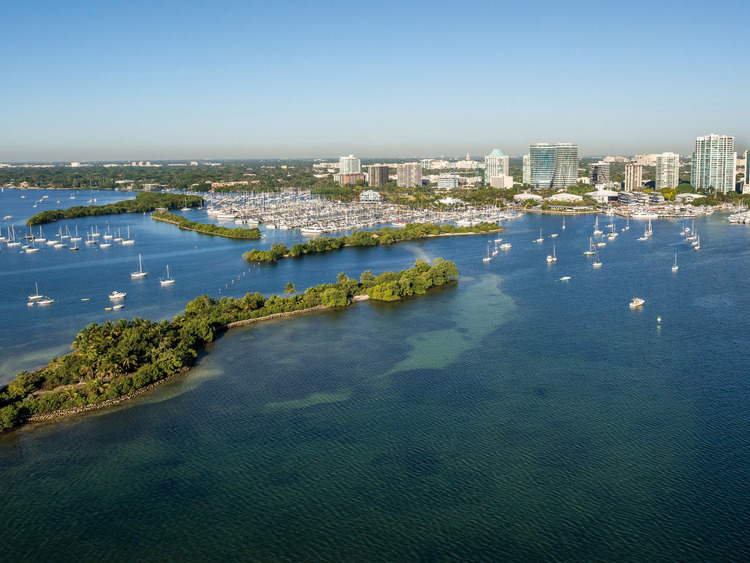 We continue towards the city centre as far as Coconut Grove, once known as a bohemian district and home to many popular festivals and a refuge for artists. Our route continues through Coral Gables, a beautiful district with million-dollar villas and luxuriant gardens, and then arrive at Little Havana, the Caribbean district where Cuban refugees initially settled after the revolution. Guests departing after 2 pm with a domestic flight from Miami or after 3 pm with an international flight from Miami can take part in this excursion.